There is a Charmin Flushable Wipes Class Action Settlement. 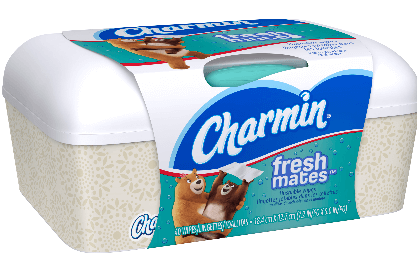 If you qualify if, between April 6, 2011 and November 26, 2018, you purchased Charmin flushable wipes anywhere in the United states, other than in the State of New York. No proof of purchase is necessary. 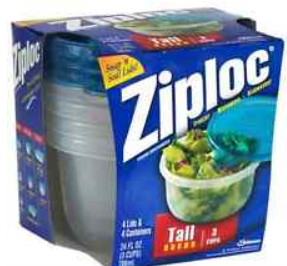 Save $1 off any TWO Ziploc Brand Containers Coupon! Coupons.com just announced that you can now easily print coupons from your iPhones and Android devices to a WiFi connected printer. If you want to print a coupon from your mobile device, just click on the coupon link in a blog post or go to coupons.com – the site will automatically detect that you are on a mobile device and will walk you through the printing process. You will be asked to enter your mobile phone number so your device can be verified – you’ll just need to enter the verification code that you are sent via text. You can print directly from your Android and iOS devices to a WiFi connected printer. 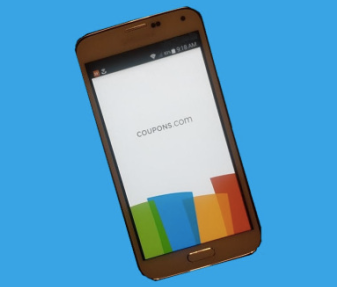 Coupons.com links will automatically detect a user on their mobile device and guide them through printing. Users will be texted an authentication code before they can print and must be connected to a wireless network with an AirPrint (IOS) or Wireless (Android) enabled printer. Starbucks and The New York Times are offering free newspaper access via the Starbucks mobile app, starting in January. Both companies announced the partnership, which will offer users a number — to be determined, says The New York Times spokesman — of free articles to read each day. Currently, readers can access ten articles each month without charge; after that, online access to The New York Times costs about $9.99 per month. While no purchase is required, users must have the free Starbucks mobile app, available from the App Store and Google Play Store. For Starbucks fans who subscribe to The New York Times, the deal gets better. Those customers will have the opportunity to earn stars for articles read, which are good towards discounts on Starbucks purchases. 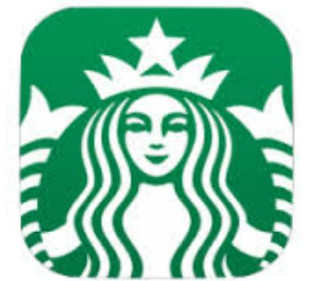 You can download the free Starbucks app from the App Store and Google Play Store. 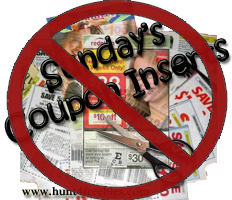 This Sunday December 21, 2014 there will be No coupon inserts in the newspapers. Updated with a NEW working link! Red Bull Class Action Settlement! 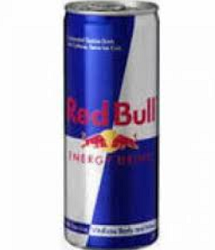 The Settlement Class includes all persons who made at least one purchase of Red Bull products in the United States between January 1, 2002 and October 3, 2014. You may choose to receive one of the following two benefit options: A cash reimbursement (in the form of a check) of $10.00; or Free Red Bull products (either Red Bull ® Energy Drink or Red Bull ® Sugarfree, as selected on the Claim Form) with a retail value of approximately $15.00 (the “Product Option”). Target just recently updated their Coupon Policy. They addressed a couple issues of using coupons. 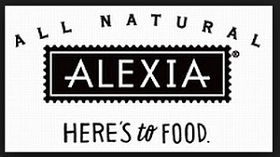 A manufacturer’s coupon that contains another retailer’s logo and/or mention of another retailer. 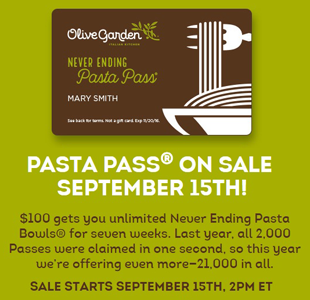 One coupon per purchase means you’re using one coupon per item being purchased. You can use multiples of the same coupon as long as each coupon has a matching item. One coupon per transaction means you can use only one specific coupon per store transaction. You can’t use more than one same coupon, even if you’re buying multiple items.